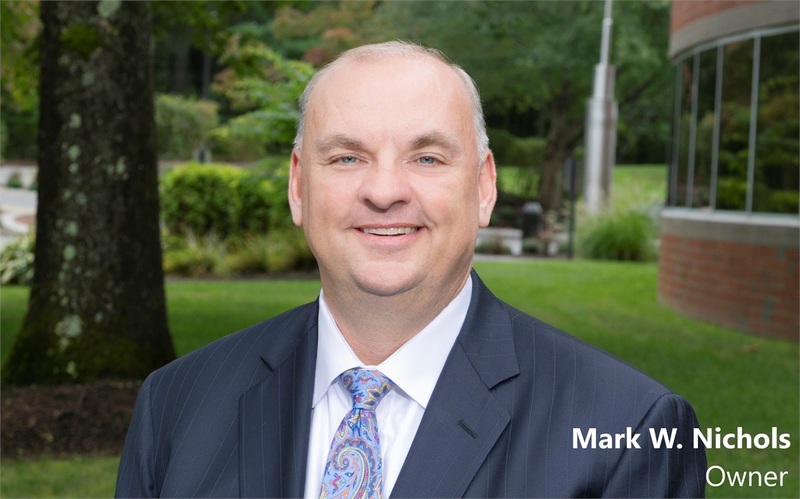 Mark is a licensed independent financial advisor and is the founder of Landmark Financial Services Group, LLC. He is also a CPA who has an extensive work and educational background. He has been managing Mark W. Nichols, CPA, PC, a public accounting firm since 2000 and over eight years of combined experience in accounting/auditing and taxation with PricewaterhouseCoopers, LLP, the largest accounting firm in the US. He was also a member of the adjunct faculty at Lesley University’s School of Management in Cambridge, where he taught graduate students finance and accounting.